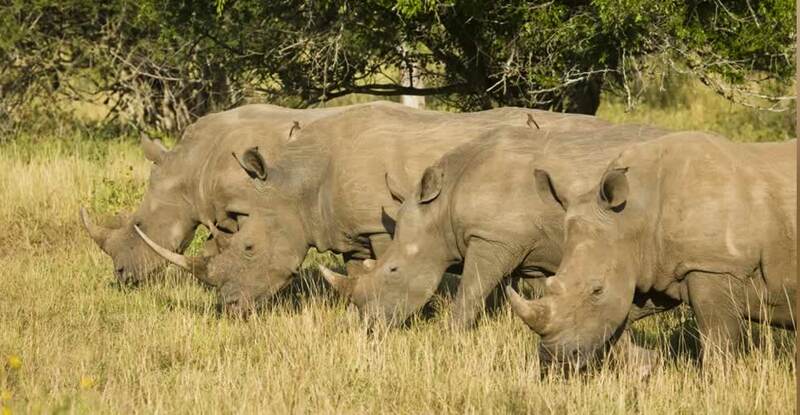 Established to protect the previously endangered white rhino now numbering over 1000 in the park, Hluhluwe/ Imfolozi is a triumph of conservation efforts. 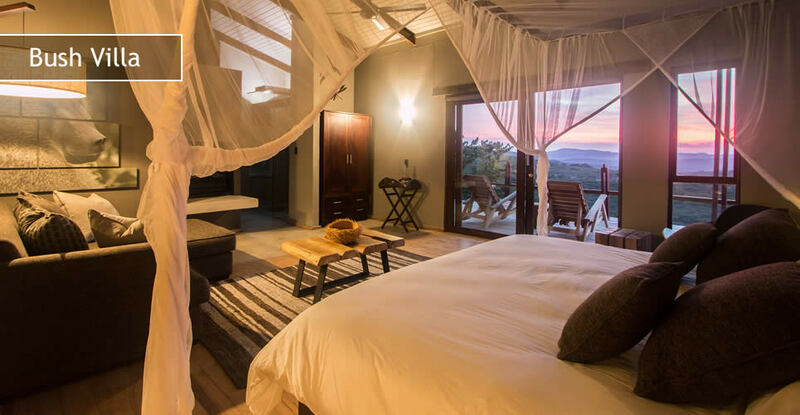 Rhino Ridge Safari Lodge is part owned by the local Mpembeni Community and is the result of years of passion and energy to finally bring this uniquely positioned safari experience to the market. 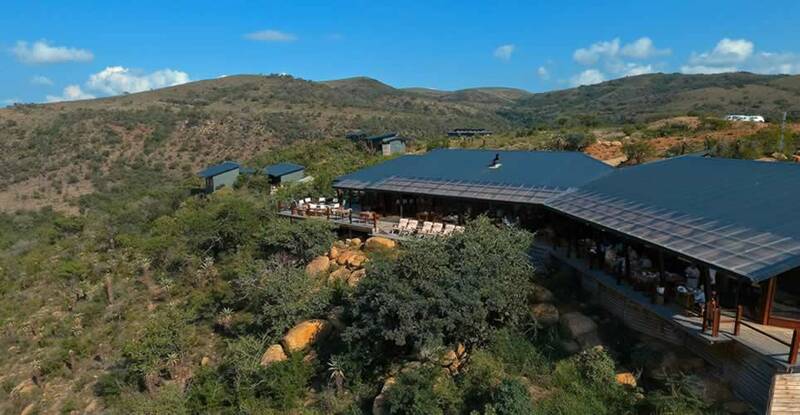 The lodge is ground breaking in being the first private facility within Africa's oldest proclaimed reserve, Hluhluwe/ Imfolozi Park. 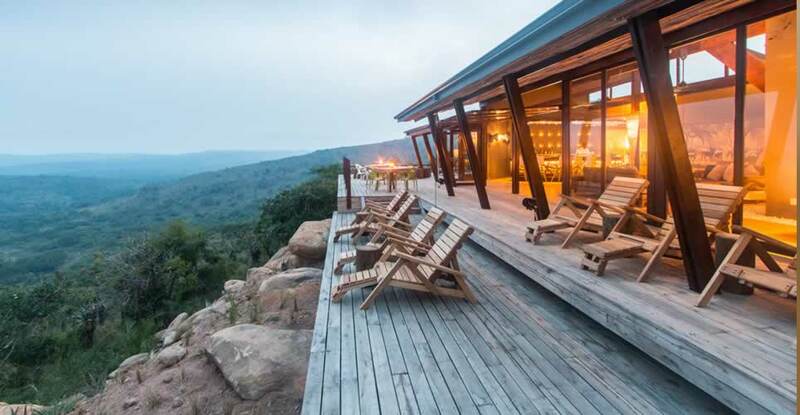 Offering a great safari experience in the heart of Big 5 territory, Rhino Ridge is a relatively new lodge of contemporary design utilising natural finishes and materials. 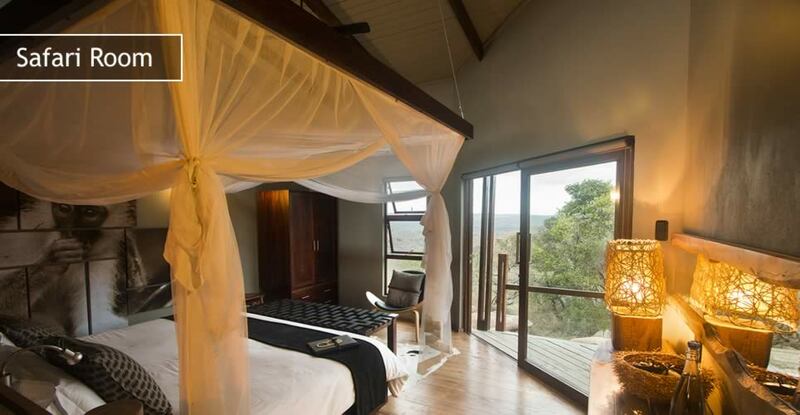 Rhino Ridge Safari Lodge is situated on the western boundary of the Hluhluwe iMfolozi Park. 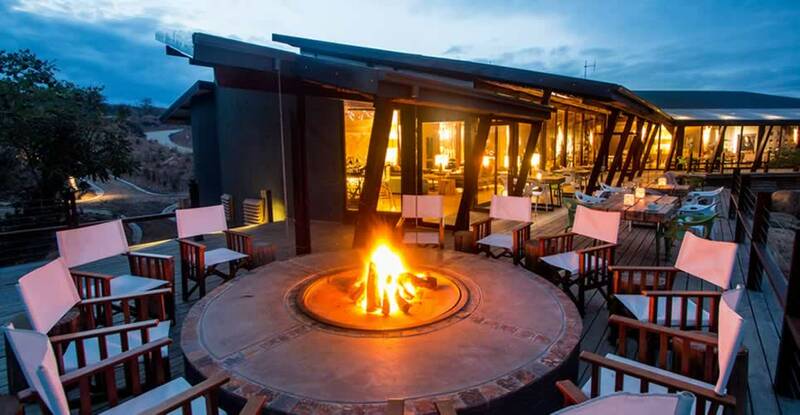 The lodge boasts a spa, outdoor swimming pool and restaurant. 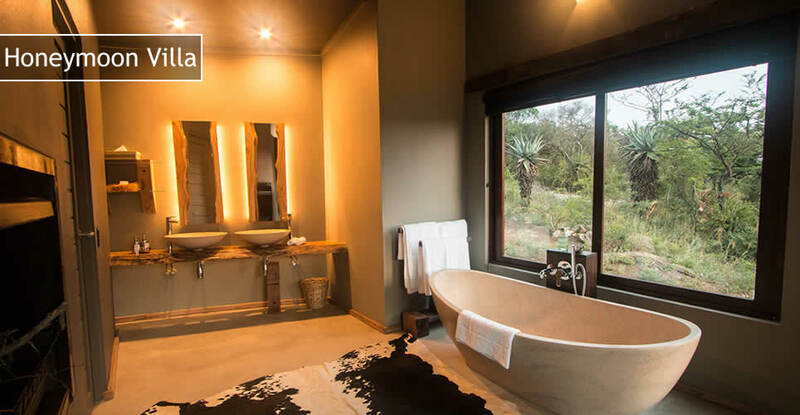 Safari / Family Rooms (2 en-suite rooms with common lobby) twin/dbl. 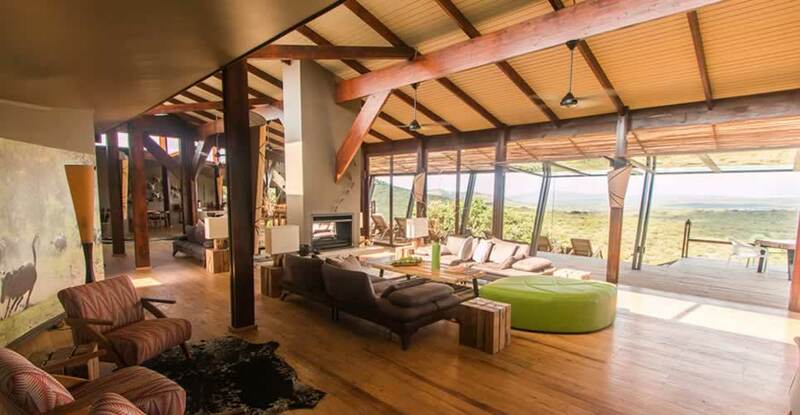 These rooms can double as Family Rooms given that they share a common lobby. 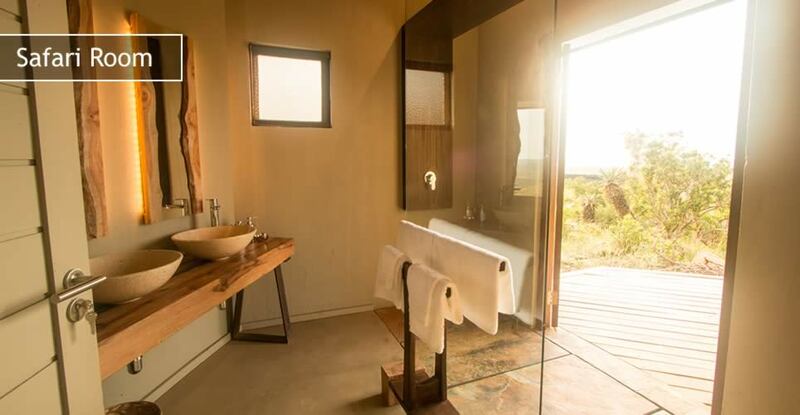 Twin Vanity and luxurious shower. Separate toilet. 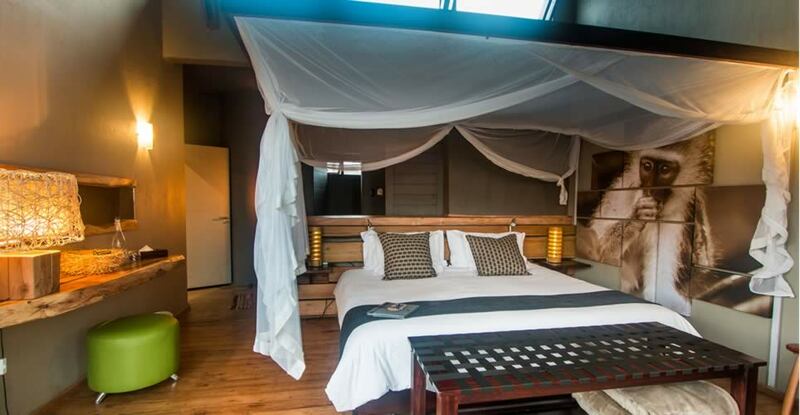 King size bed or twin beds, en-suite bathroom, separate toilet, deep soaking bath, luxurious shower and private wooden deck, mini-bar, fireplace. Overhead fan and air conditioner. 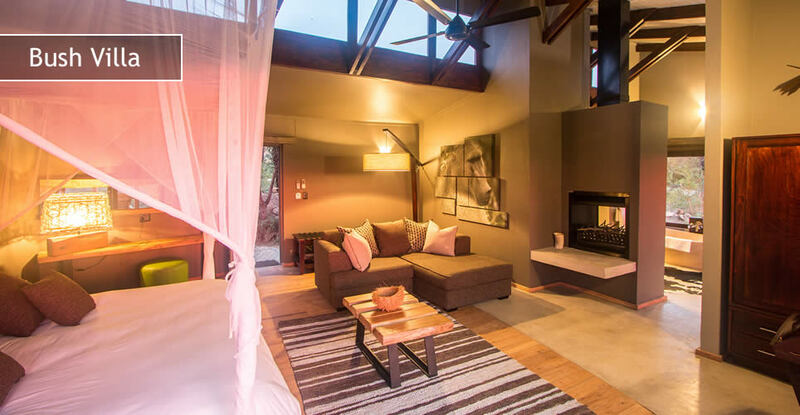 King size bed or twin beds, en-suite bathroom, separate toilet, deep soaking bath, luxurious shower and private wooden deck, mini-bar, fireplace, private plunge pool. Overhead fan and air conditioner. 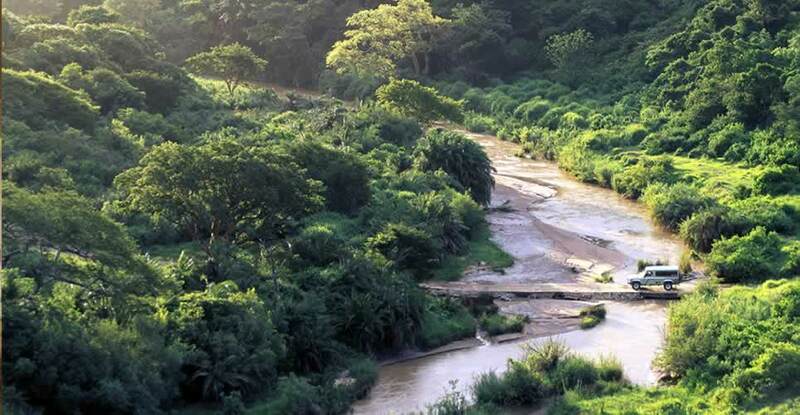 Twice daily game drives are conducted to explore the magnificent hills and valleys of the Hluhluwe iMfolozi Park. 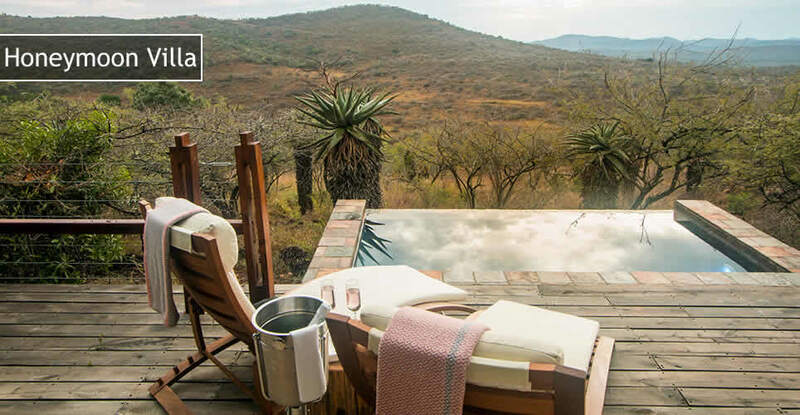 Nothing is predictable in the bush; therefore each safari offers a potentially new and unique experience. Our guides will share their wealth of bush experience which involves the identifications of animals, trees, grasses, insects and birds. 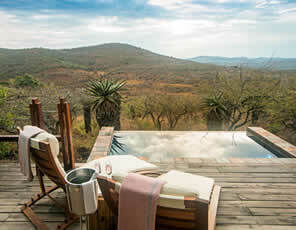 The medicinal uses of plants and local folk lore is also discussed as well as looking for the ever fascinating Big 5! 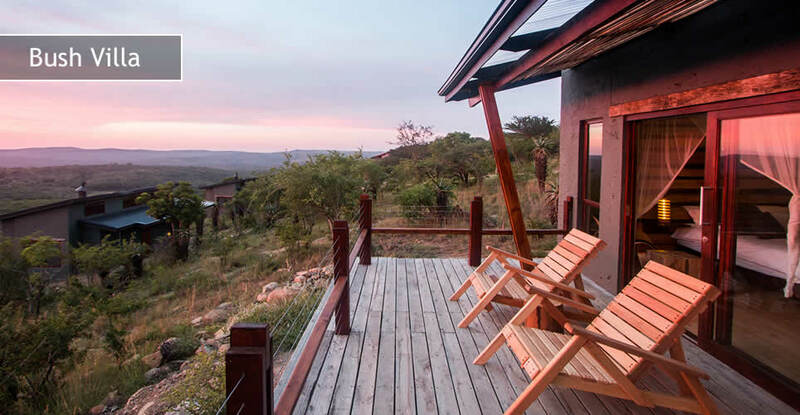 Guests can enjoy guided walks lasting 3-4 hours inside the park in Big 5 territory. No children under 14 years. Additional cost. Guests can enjoy guided walks into the gorge . Suitable for children 10 years and older. Additional cost applies. 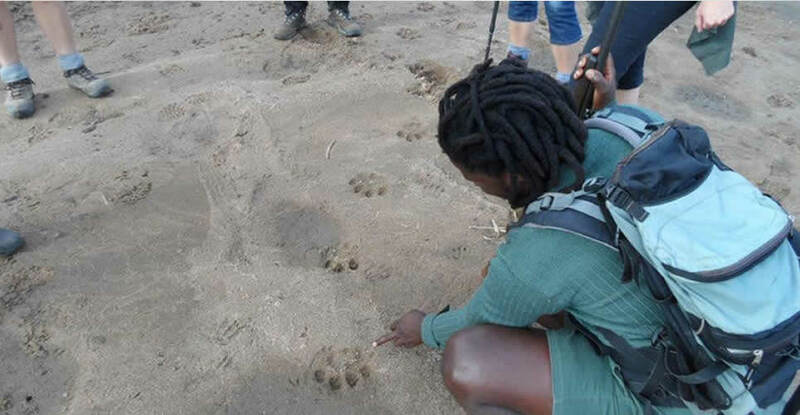 These walks take place outside the park where there is no risk of Big 5. Treat yourself to a relaxing spa treatment - extra cost. 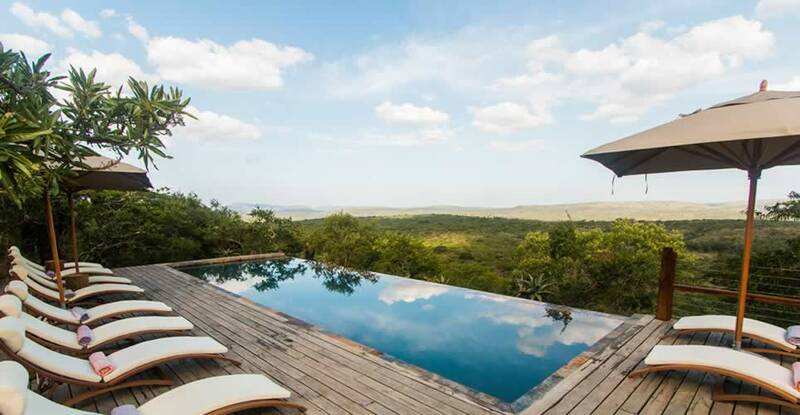 The safaris included are an afternoon game drive and an early morning game drive daily. 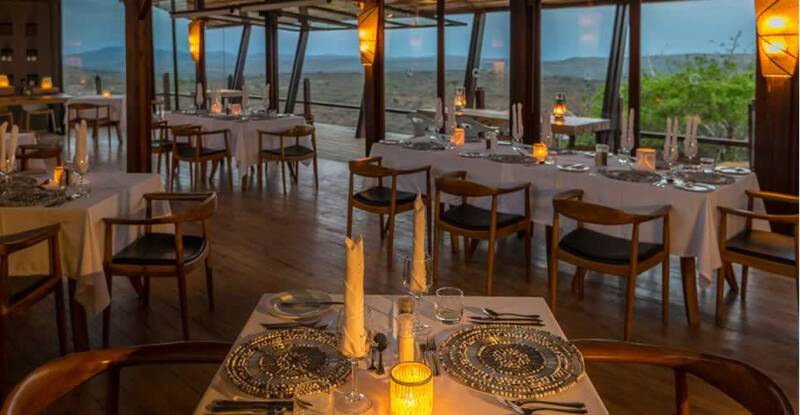 Arrival day will include an evening drive and departure day will include a morning game drive. Bush walks available at additional cost. Children of 3-6 years will be accommodated on a kiddies drive from 10am-12pm - no extra charge. They will be required to have a guardian adult of the parents choice within the group booked. Children 0-3 years may only go on game drives if a private vehicle is booked at additional cost. There are no afternoon/evening game drives for children 3-6 years. 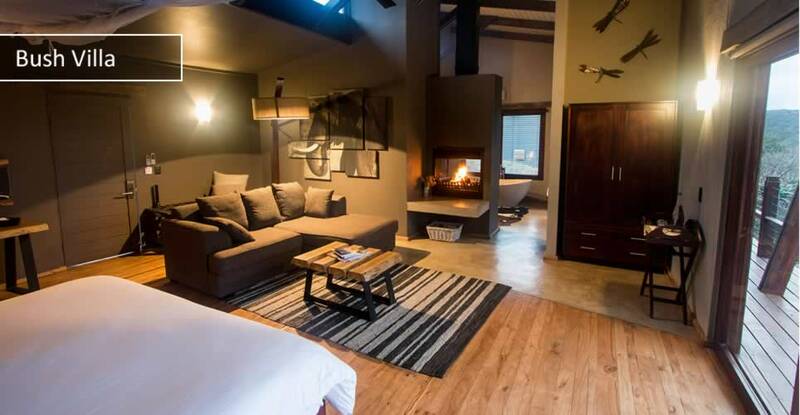 All prices are subject to availability at the time of reservation. 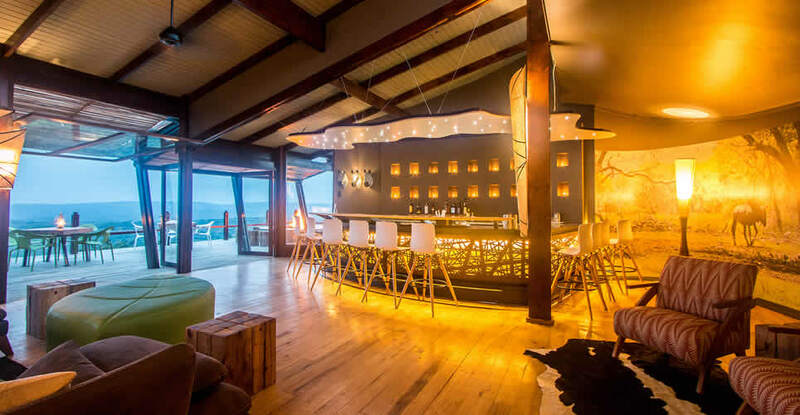 Drinks, Items of a personal nature; Conservation levy; excursions, tours and transfers not mentioned in the above; Tips and gratuities.